Walking you through the research process of a historian, A Student's Guide to History helps you improve your abilities in writing research papers of your own. From crafting the right research question to finding, evaluating, and working with a variety of sources, the text advises you on creating a strong thesis and writing effective papers. 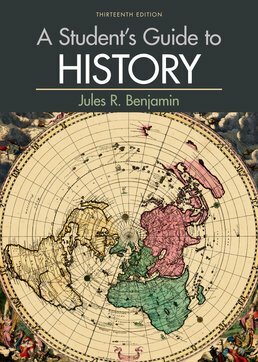 Jules R. Benjamin, formerly professor of history at the University of Rochester, is Emeritus professor at Ithaca College. He taught for over thirty years. He is the author of several books and articles, including The United States and Cuba: Hegemony and Dependent Development, 1880-1934 and The United States and the Origins of the Cuban Revolution: An Empire of Liberty in an Age of National Liberation. 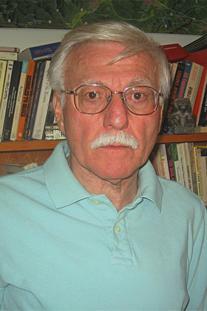 His current research focuses on contemporary international relations.